 Do you have 30 seconds you could invest to help reach thousands in Asia with Christ’s love? Sounds unbelievable doesn’t it? But really, it can be a breeze! By signing up to Start the Conversation, you will help raise awareness of what God is doing through Gospel for Asia. 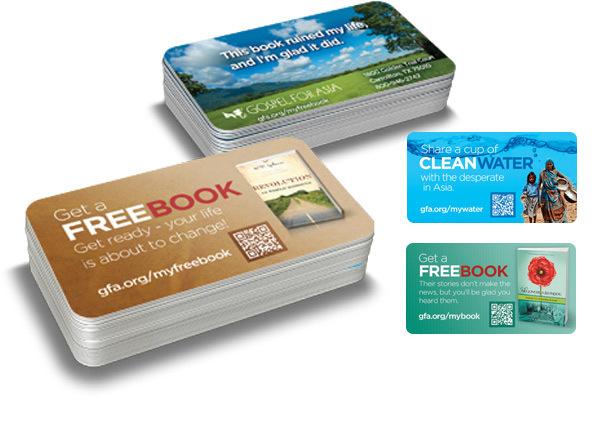 Six to ten times a year, you will receive an email with practical and easy ways to share GFA with those around you. 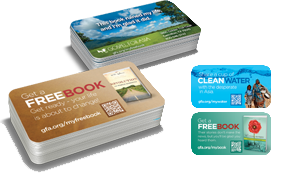 It could be as simple as telling people about a free book or maybe even sharing about the need for clean water in South Asia. You'll get graphics and snippets of text about what God is doing in Asia for you to integrate into your Facebook (or other social media) posts, or you can post the snippets directly onto your wall or other social media feeds. In the future you will also have the option of ordering a collection of conversation-starter cards, which will allow you to quickly share an aspect of God's work through Gospel for Asia with anyone whom might be interested. Invest 30 seconds of time and make an impact on eternity! To sign up, enter your name and email below. Receive graphics and snippets of text for a Facebook or Twitter post that you're free to customize or copy. Prefer physical cards to share? You can order a collection of conversation cards to hand out to friends and people you want share with. Order here, they’re free. I read a book called "Revolution in World Missions"—It radically changed my perspective on how to make a difference for Christ in the lost world. 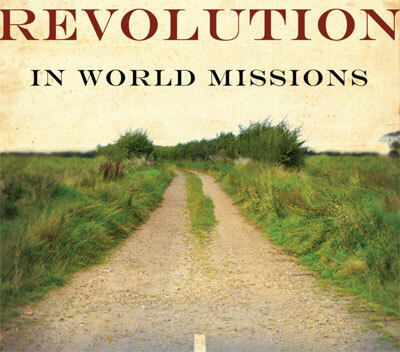 After I read "Revolution in World Missions," my perspective on the lost world radically changed. A collection of conversation cards will be available in the future which offer messages similar to the social media posts.